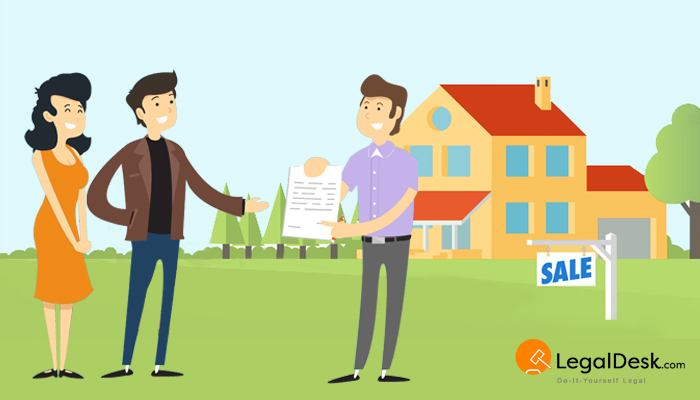 Sale deed is an important document that has complete details about the transfer of ownership. It is one of the most crucial documents while buying, transferring or selling a property in India. The document is also called the Conveyance Deed or the Deed of Sale. The terms and conditions of the Sale Deed must be expressly agreed by all parties involved in the sale. The buyer and seller are to accompany 2 witnesses at the time of executing the Sale Deed at the registrar’s office. The seller is expected to have paid all dues involving the property. The buyer could do well to ensure clear titles before signing the Deed of Sale. He can verify all charges and balances by availing the Encumbrance Certificate of the property at the registrar’s office. It is crucial for the Sale Deed to be registered in the sub registrar’s office. A Sale Deed that is not registered does not pass the ownership to the buyer even if he has paid the full amount upfront to the seller. A legal expert or an advocate drafts the Sale Deed. The buyer purchases the stamp paper in relation to the property value. Registration date is agreed upon by all parties. The registration fee is paid. The buyer, seller, and 2 witnesses arrive at the sub registrar’s office to register. What happens to the Deed of Sale if the property is bought on a mortgage? If the property is bought on a mortgage, the mortgagee holds the right to hold the registered sale deed in his possession until the mortgage is fully paid. What Information Does The Sale Deed Have? Indemnity provisions refer to the risk transferring facility both the buyer and the seller have should they face a liability, harm or a loss due to the agreements made between the two parties. What Happens After The Sale Deed Is Executed? All documents relating to the property have to be presented within 4 months from the execution of the Sale Deed at the registrar’s office. A grace period of 4 more months may be availed upon paying a maximum fine of 10 times the registration fee. The registration process of the property is completed after all the documents are verified and approved by the sub-registrar. A copy of the documents is held at the office while the originals are given to the buyer. Many states offer a concession for properties registered in the name of female citizens. Register the property at the base price which is the guidance value decided by the state government. There are 2 comments on "Sale Deed: Everything You Need To Know". We are here to guide you. 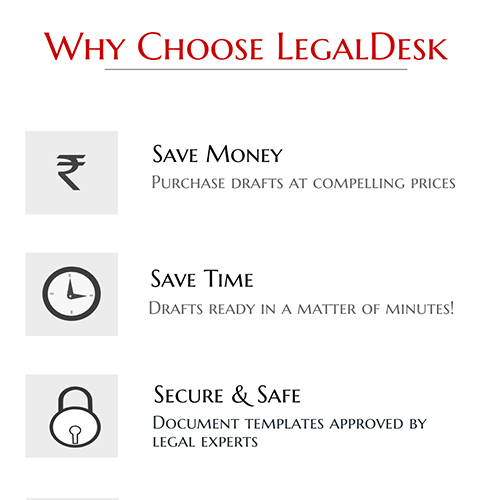 Please do contact support@legaldesk.com/ call 080-46682600.